Shadow of the Tomb Raider is out now on Steam, Xbox One and Playstation 4. The game is developed by Eidos Montreal in association with Crystal Dynamics and stars British aristocrat Lara Croft who must master a series of deadly jungles, overcome terrifying tombs and persevere through her darkest hour. 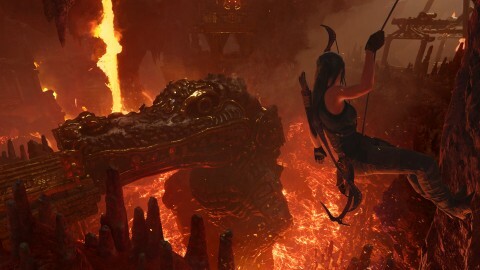 Follow the preview image below to grab the new Shadow of the Tomb Raider 'The Grand Caiman' assets.